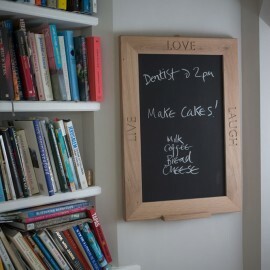 When we aren’t rushing around thinking up ideas for Peck & Chisel, we’re relaxing in the kitchen, cooking. 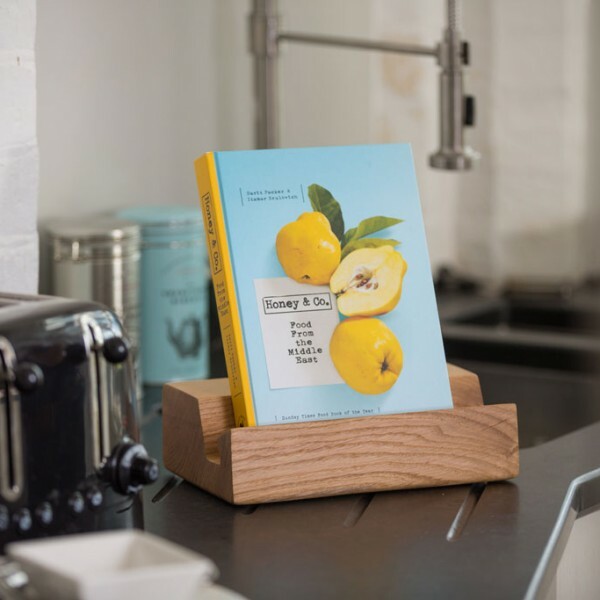 Cookbooks everywhere and usually covered in ingredients. 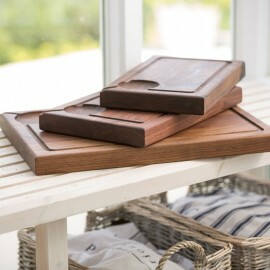 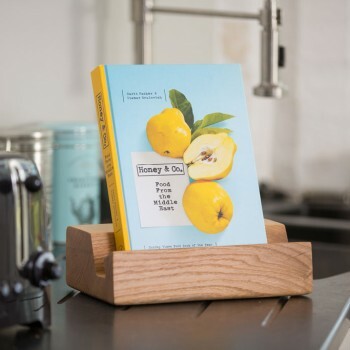 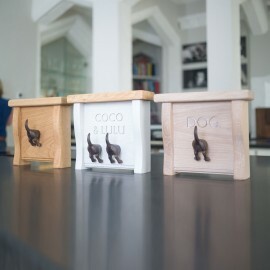 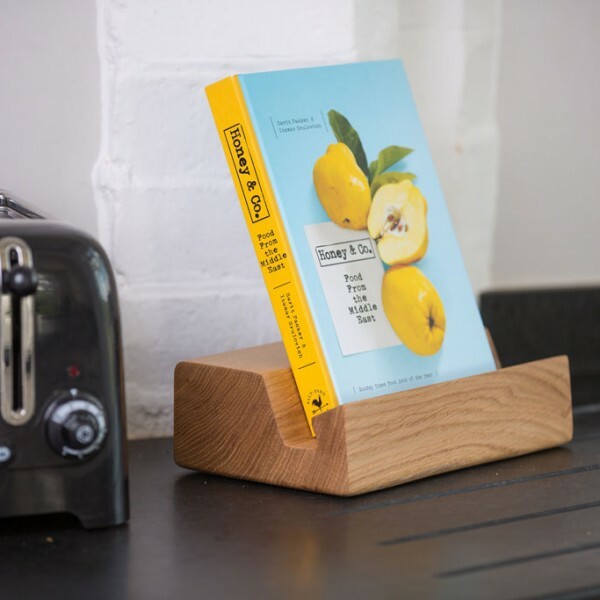 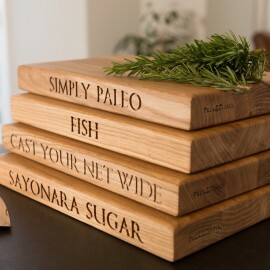 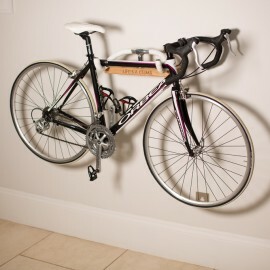 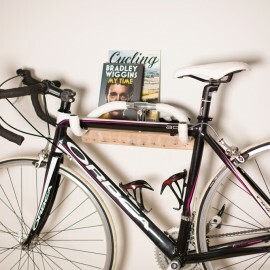 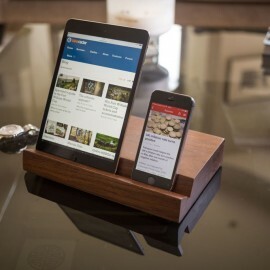 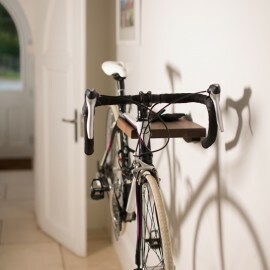 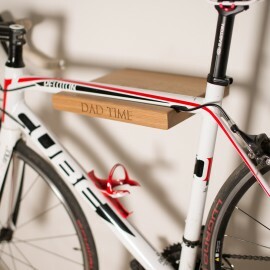 To safeguard your beloved collection of cookbooks, our designer-maker has designed a cookbook stand to stop all that. 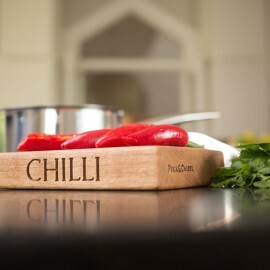 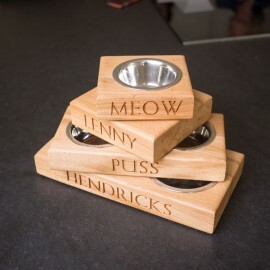 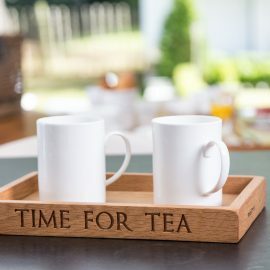 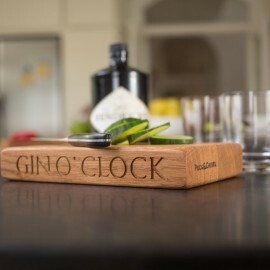 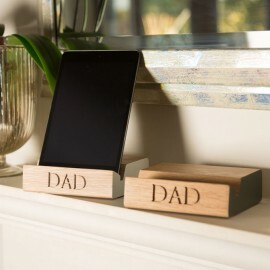 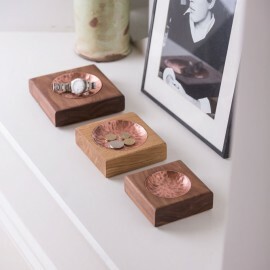 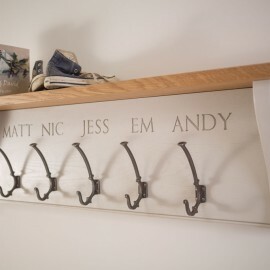 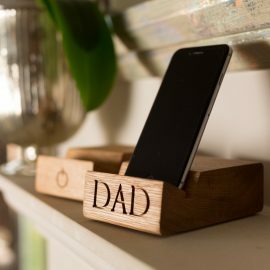 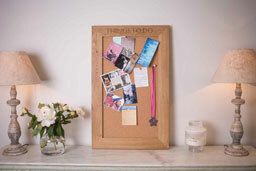 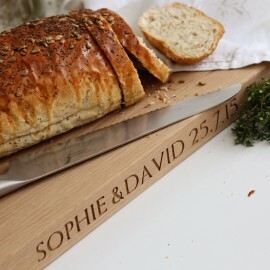 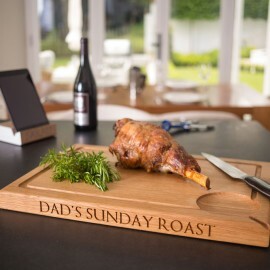 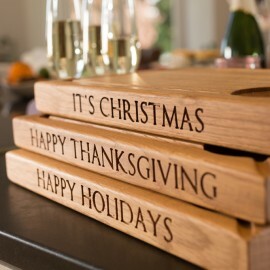 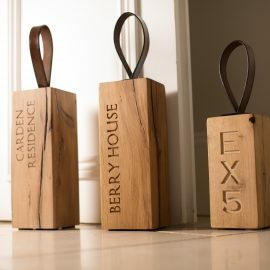 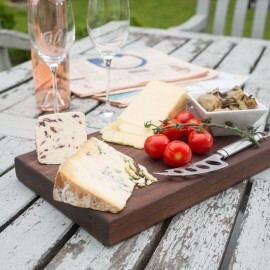 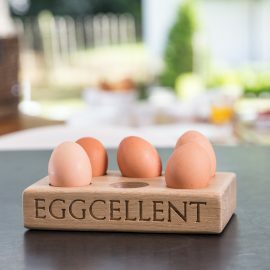 Lovingly made in solid European Oak, it comes in two finishes, either oiled wood or White Wax and can be personalised with up to 12 letters. 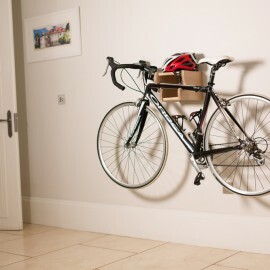 So get creative ! 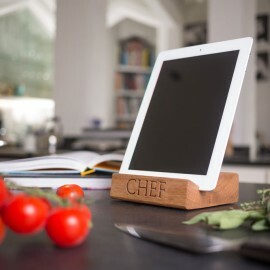 How about, ‘Chef’, ‘Dad’s Kitchen’ or just like mine, ‘Cook & Chat’.